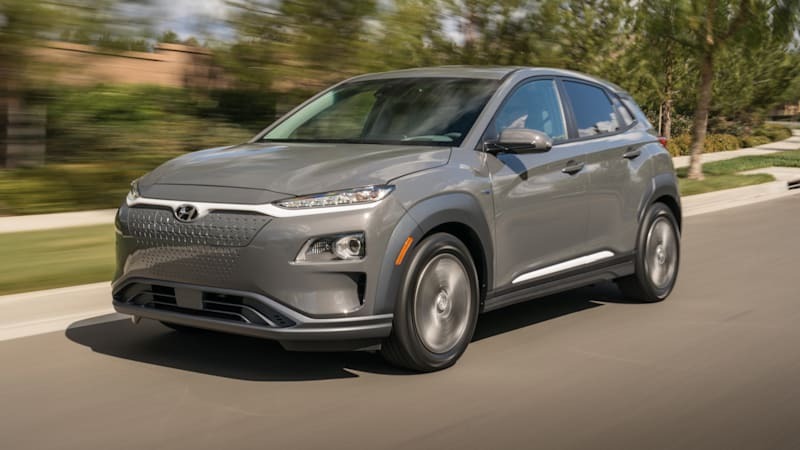 2019 Hyundai Kona Electric range officially EPA-rated at 258 miles originally appeared on Autoblog on Tue, 21 Aug 2018 11:10:00 EDT. Please see our terms for use of feeds. 0 Shaghai 2009: Buick Regal 2.0T has us humming "Wish You Were Here"